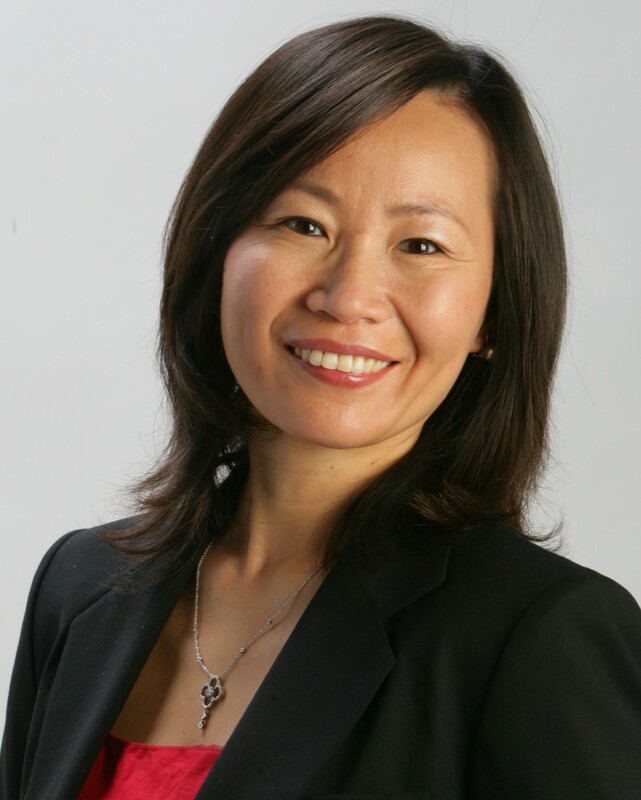 Professor Haiyan Wang is a Managing Partner at the China India Institute and an Adjunct Professor of Strategy at INSEAD. Haiyan has spent the last twenty years consulting for and managing multinational business operations in China and the United States in several different industry sectors. Drawing on her leading research and broad international experience, Haiyan speaks at global conferences (such as Summer Davos, the Economist conference, TEDx, Brookings Institutions, Asia Society) on global trends, smart globalization, and emerging markets. As Managing Partner of China India Institute, Haiyan is responsible for overseeing the organisation’s strategic direction, research, and all program activities. She is the co-author of three books, including “The Silk Road Rediscovered, Getting China and India Right” and “The Quest for Global Dominance”. She co-authors a monthly column for Bloomberg BusinessWeek and a blog for the Harvard Business Review. Haiyan has been listed by Thinkers50 in “On the Guru Radar” and short-listed for the the “2013 Global Solutions Award” and “2011 Global Village Award.” She has also been named a “New Guru” by The Economic Times. Her opinion pieces have appeared in top international media such as The Wall Street Journal, The Wired, Financial Times, The Economic Times, China Daily, The Times of India and the Chief Executive Magazine.